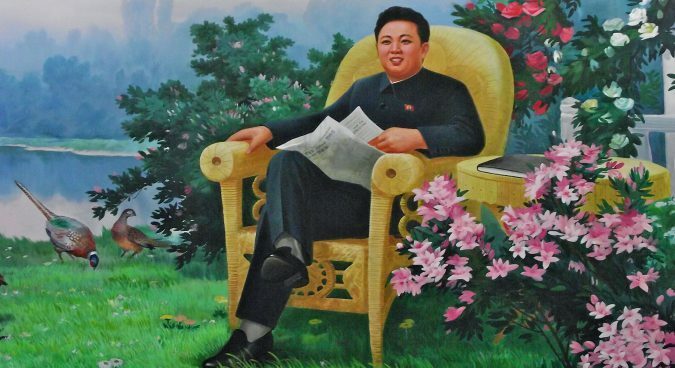 Tomorrow, North Korea celebrates Songun day and, in this column, I would like to speak about the history of this concept and how it, essentially, lost all of its meaning over time. The word Songun (선군, 先軍) did not exist in the Korean language until 1997. It literally means “military first”: “first”, not in the sense of first, second and third, but in the sense of it being given the utmost priority. The time when the word was first introduced was an age of famine – the absolute worst economic conditions since the end of the Korean War. The death toll was estimated to be in the hundreds of thousands. Why was it introduced? Obviously, to reduce the probability of a military uprising. But why was it done through this doctrine? To understand this, we can look at the works of Max Weber. One of arguably the most brilliant concepts coined by the father of modern sociology is the idea of social status being a combination of power, wealth, and prestige. From Kim Jong Il’s point of view at the time, it was the third component he could have ridden easily – unlike wealth and power, having military prestige did not require any significant action. The article described how the North Korean people were growing ever-victorious in the Arduous March – which is what the famine was called in the North. 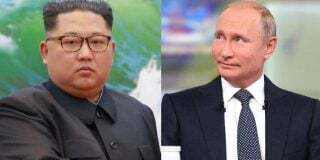 The Songun policy was mentioned as one of the reasons for that. 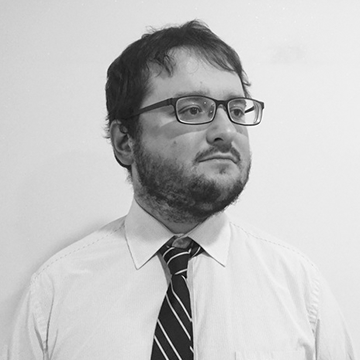 For some time, North Korea tried to bring some theoretical basis to the concept. The major concept to explain the Songun doctrine was Songun-Huro (선군후로), meaning “military first, worker class next”. North Korean theoretical articles explain that the People’s Army is an excellent collective formed by sons and daughters of the people, and that in times of imperialist offensive against the Republic, the KPA should serve as a core unit of the revolution – like the working class used to be in the early 20th century. 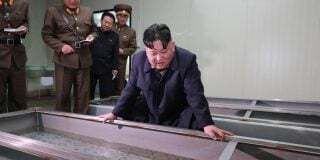 This, continued DPRK ideology, showed that the Great Leader was not a dogmatic man, but that he was willing to adapt to the new age with all its difficulties. 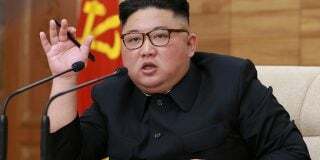 However, none of these lengthy panegyrics to Songun explained what was going to be changed and how the pre-Songun age was different from the Songun age. The meaning of the word “songun” eventually suffered the same fate. Instead of meaning a policy where the army got priority, “songun” was reduced to mean just “good”. “Songun-style” something (leadership, policy, art, economy) doesn’t mean that it is related to the military, it means that the speaker thinks it is good. “Songun-era” does not mean the era of militarism, it means the current era. “A woman dressed according to the spirit of Songun” does not mean that the lady is wearing a field uniform – no, it just means that she is dressed appropriately. This extends to all spheres of life. For example, there is a concept called “eight sites of Songun era” (선군8경) in the North. All eight were beautiful spots of nature – none related to the military in any way. Apart from becoming meaningless, Songun also, remarkably, did not mean any policy changes in the DPRK – be it in the army or in the society. The KPA was not put in control of the country. As it had been since the Kim Il Sung era, it was the Party which ruled everything. Even Kim Jong Il’s title was “General Secretary of the Workers’ Party of Korea, Chairman of the National Defence Commission of the Democratic People’s Republic of Korea, Supreme Commander of the Korean People’s Army” – the Party position was the first, not the army. There was no militarisation going on. The term of service – already the world’s longest by miles – was not prolonged. Women were not requested to serve in the Army. And, notably, ordinary soldiers and NCOs were not fed well – which resulted in some of them starting to rob and steal from civilians. Sometimes, criminals were emboldened by the Songun doctrine. Certainly, this was not the effect Kim Jong Il wanted. The Songun doctrine, thus, which was initially about the army’s prestige, eventually became nothing. It was never about the policy. What about the holiday – the day of Songun? Officially, it commemorates August 25, 1960, when Kim Jong Il went to an on-the-spot-guidance with Kim Il Sung to inspect the 105th Tank division of the Guards (105근위 땅크사단). 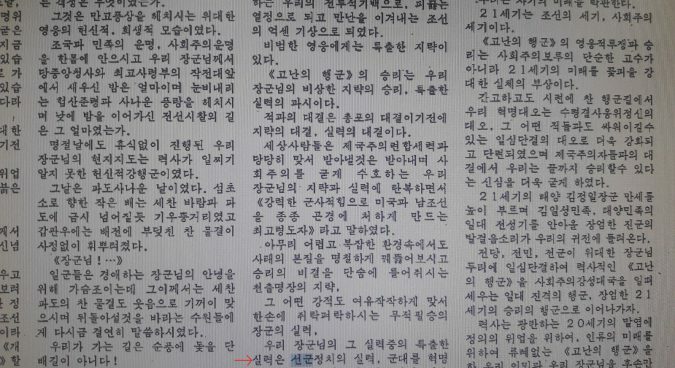 The date looks right, as it seemingly the date when Kim Jong Il made his first steps up the political ladder (a Soviet document composed on January 6, 1959, still mentioned “Kim Il Sung’s son Yura, a student of 9th grade”, with Yura not occupying any position yet and still being called by his Russian name). But, notably, this is not a day about the army. This is a day about Kim Jong Il. 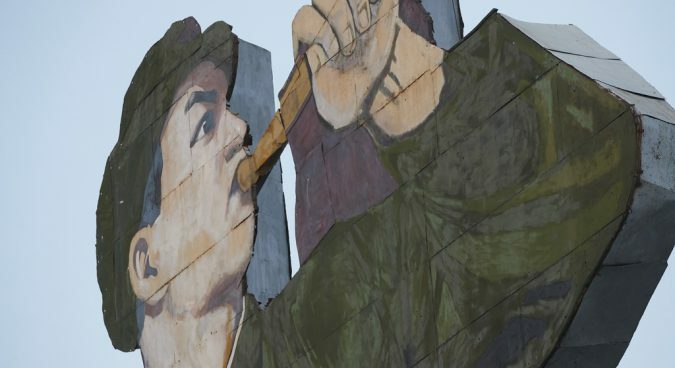 Songun, which was crafted to glorify the servicemen of the KPA, was turned into yet another way of hailing the Kim family – a natural fate of so many aspects of the North Korean ideology. Subscribe to read the remaining 1133 words of this article.